Help maintain a healthy lifestyle and enjoy freshly cut salads every day. 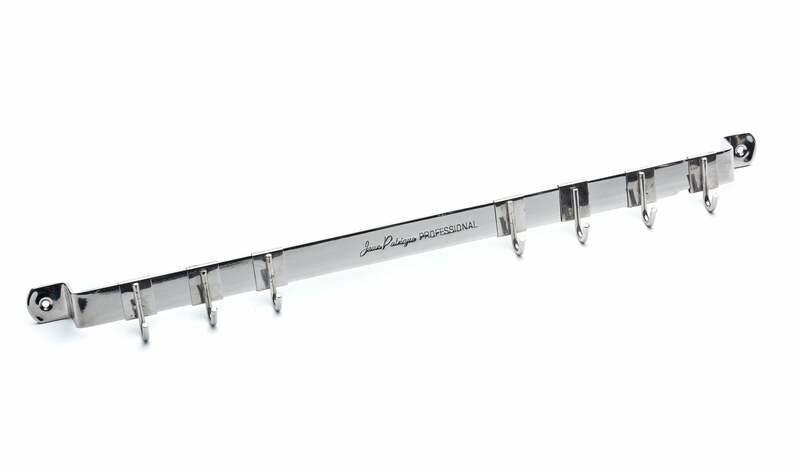 Our Jean Patrique Salad Cutter Bowl is your all in one tool that will help you wash and cut salads in just 60 seconds. 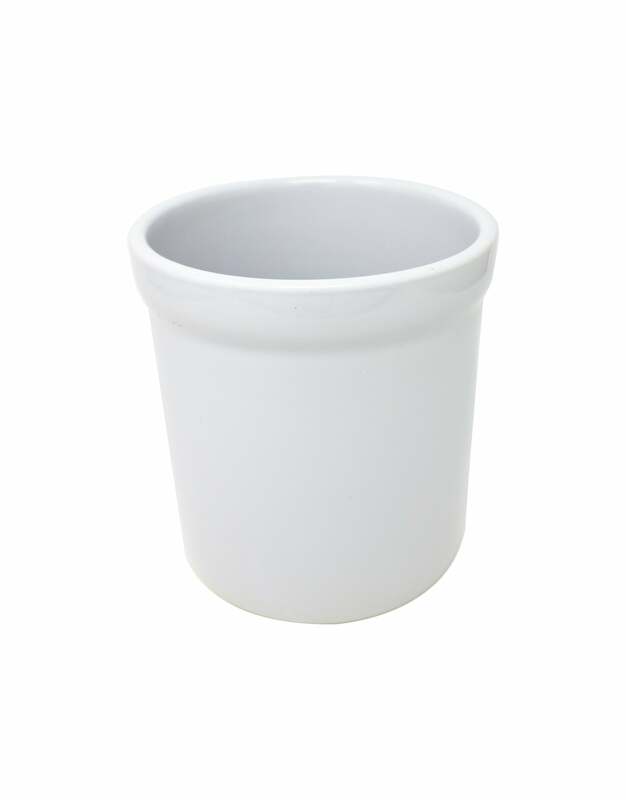 Made from BPA free white plastic it is easy to clean with a contemporary style to suit any kitchen. 1) Add you desired salad ingredients into the bowl and wash to clean under a cold running tap. 3) For a fine cut salad use a knife and cut in all slots, for a chunkier salad cut in every other slot. 4) Rotate the upper cover 90 degrees. 5) Cut the ingredients again to dice your salad. SALAD IN 60 SECONDS – Cutting and washing veggies or fruits with our Salad Cutter Bowl is quick, easy and saves you loads of time. ECO-FRIENDLY – Our salad cutter bowl is made from BPA free white plastic. We have to keep our environment safe and green! 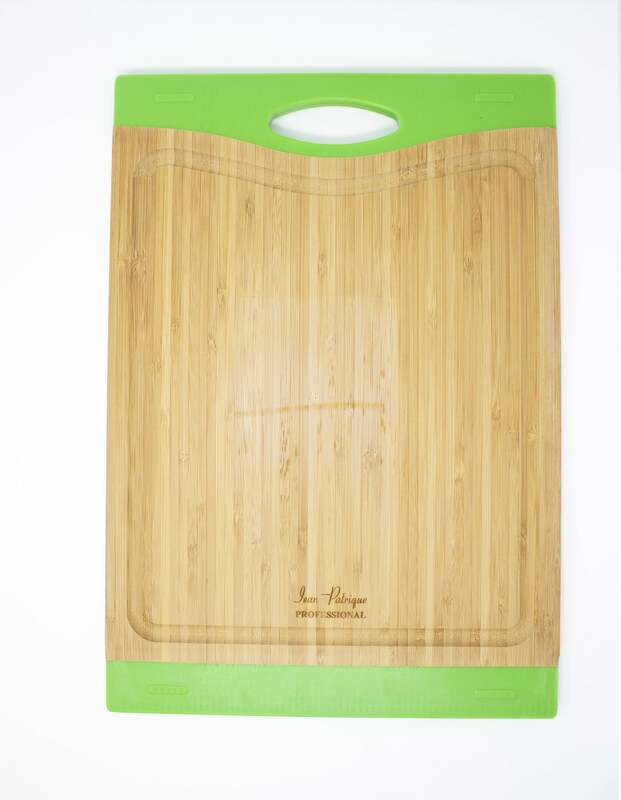 EASY TO USE – Put what you want to cut, take a knife, start slicing, remove the cover and there you go! EASY TO CLEAN – Dishwasher safe or clean with warm soapy water for a quick wash.
25 YEARS GUARANTEE - Comes with an almost unheard of 25 Year Guarantee, as standard across all Jean Patrique’s fantastic products.